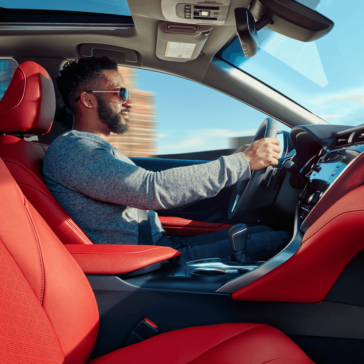 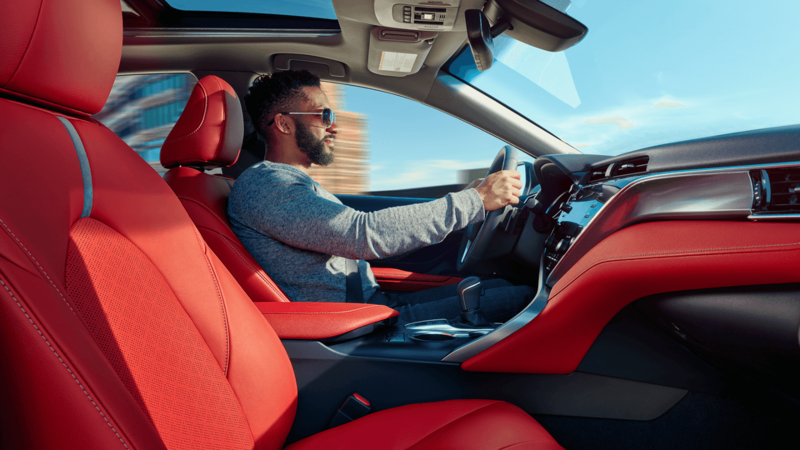 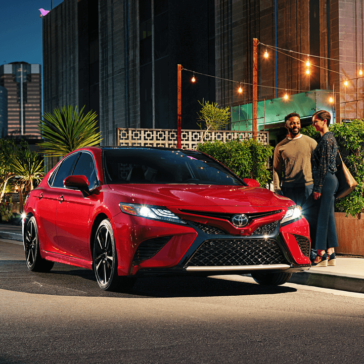 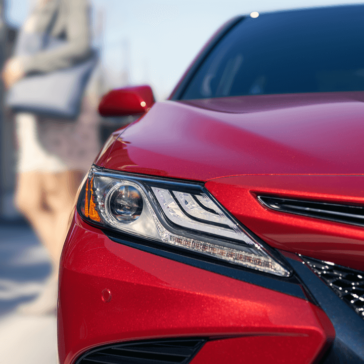 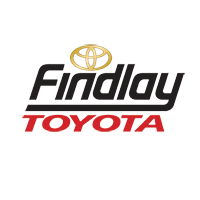 Drivers are pleasantly surprised at the innovative technology of the 2018 Toyota Camry, keeping you connected and engaged for drives through Henderson and beyond. 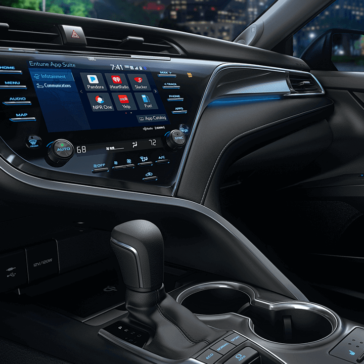 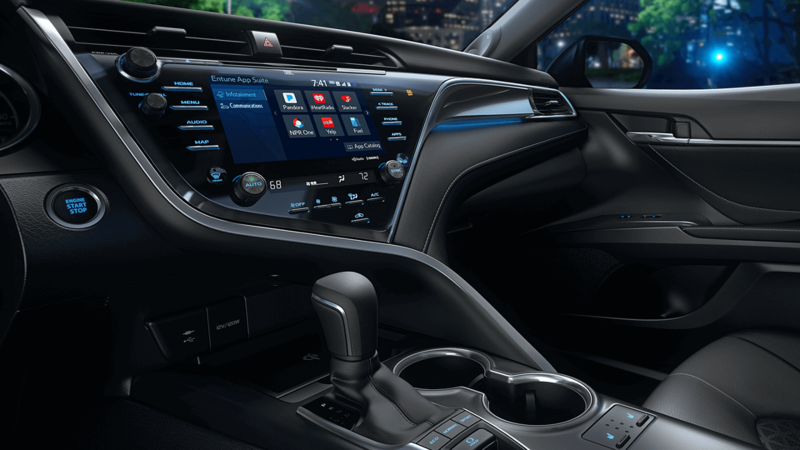 A revamped infotainment system gives you access to a world of entertainment and helpful apps, while luxury technologies keep you comfortable for sitting through traffic or long trips. 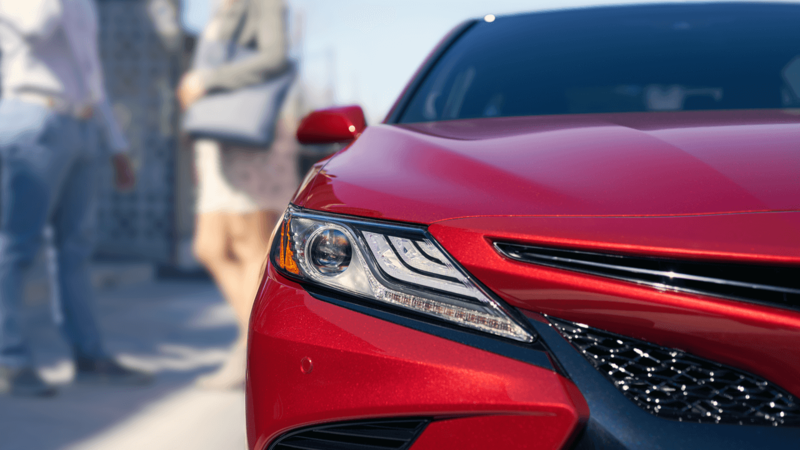 Plus, a standard package of driver assistance technology helps you stay safe on the road. 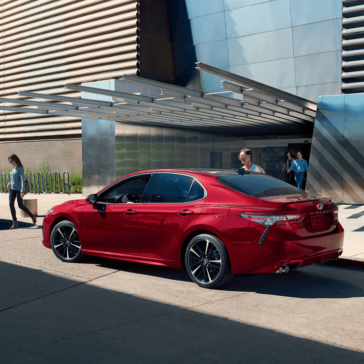 The 2018 Toyota Camry performance is smooth and efficient, promising drivers of Henderson a smart way to cruise down the highway with the reliable engine design that Toyota has delivered for years. 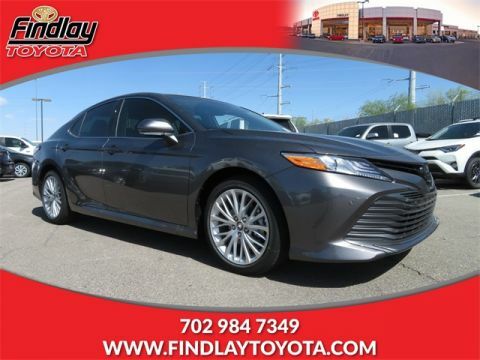 This year’s model offers both a 4-cylinder and V6 engine, both giving you impressive fuel economy to make stops at the gas station less frequent. 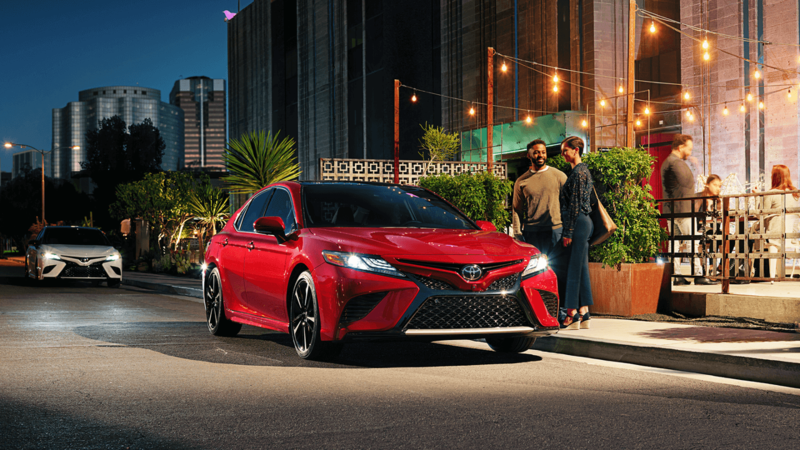 Trust that you and your loved ones are protected when you drive the 2018 Toyota Camry thanks to its comprehensive safety features. 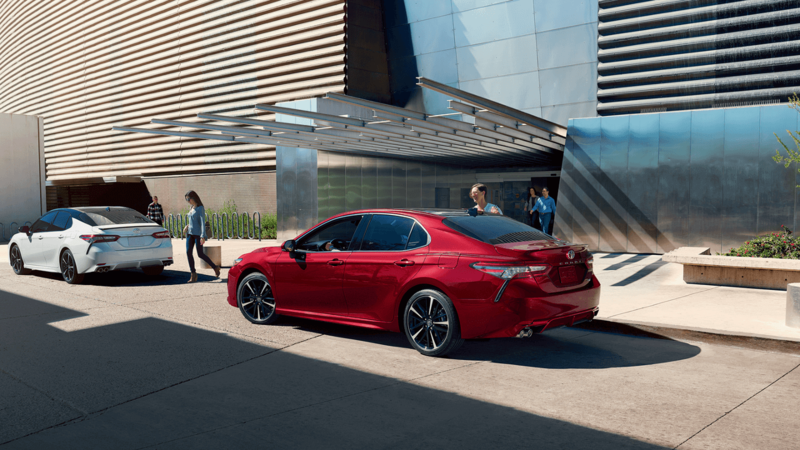 With a standard suite of driver assistance features and a package of technologies that monitor performance to help you maintain control, this sedan is a trustworthy addition to your family. 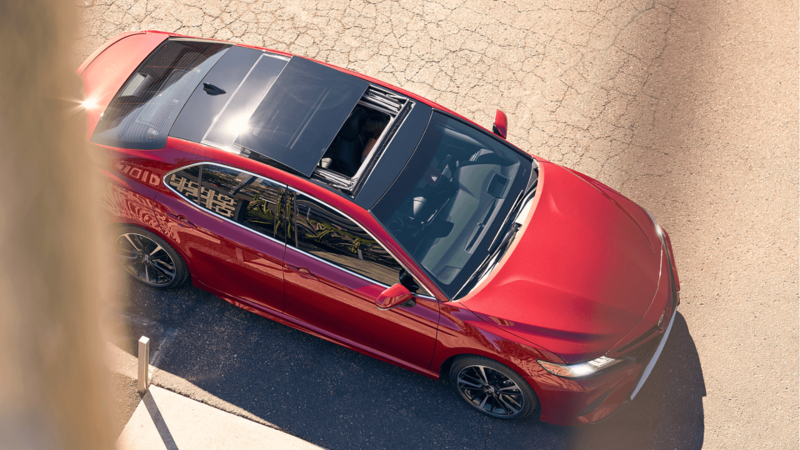 The 2018 Toyota Camry trims give you seven options to choose the level of luxury you want in one of the country’s most trusted sedans. 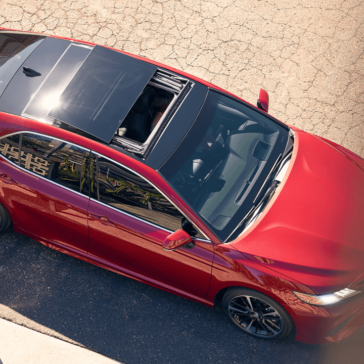 This year’s redesign offers a surprising package of standard features, including safety technologies that give you the peace of mind you need.